Your beautiful view from our Bed and Breakfast The rain tree is in full flower at Mirambeena Retreat. 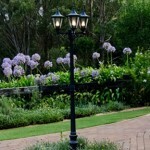 Why not book your valentines day escape for a romantic stay in a very private setting at our B&B in Toowoomba. Our B&B is closely situated near the popular Toowoomba wedding venues; Gabbinbar, Preston Manor and Preston Peak Winery, which makes it a very popular stay for the Bride and Groom or guests of the wedding. 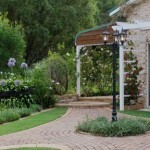 Come and spend a relaxing weekend at Mirambeena retreat. Bring your togs as we have a jacuzzi for your enjoyment. The garden is beautiful at this time of year. There’s always something new happening in the garden. 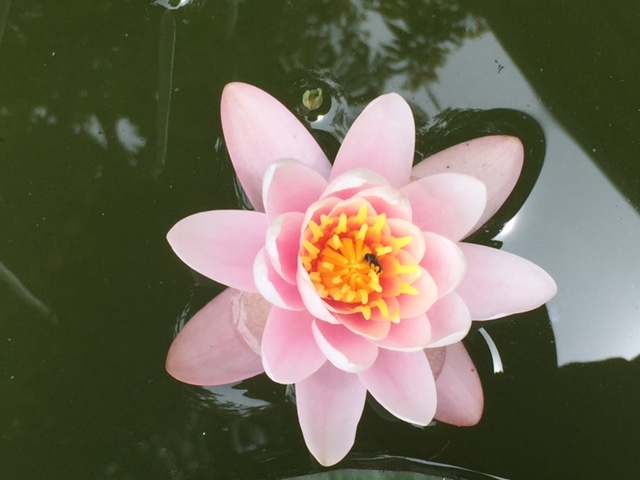 My first Waterlilly is out and the roses are in full bloom. We just had a lovely family stay at our B&B with us over easter. 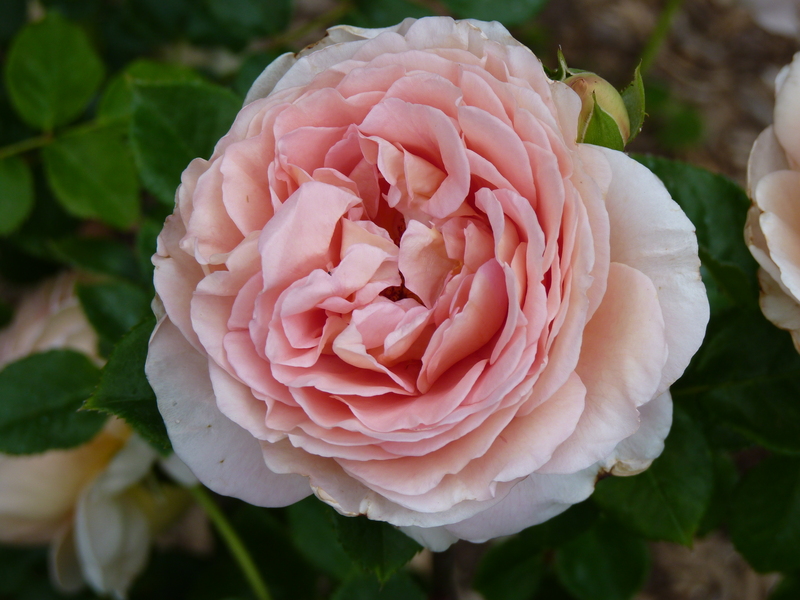 Weather was glorious in Toowoomba, and our beautiful rose garden continues to bloom. 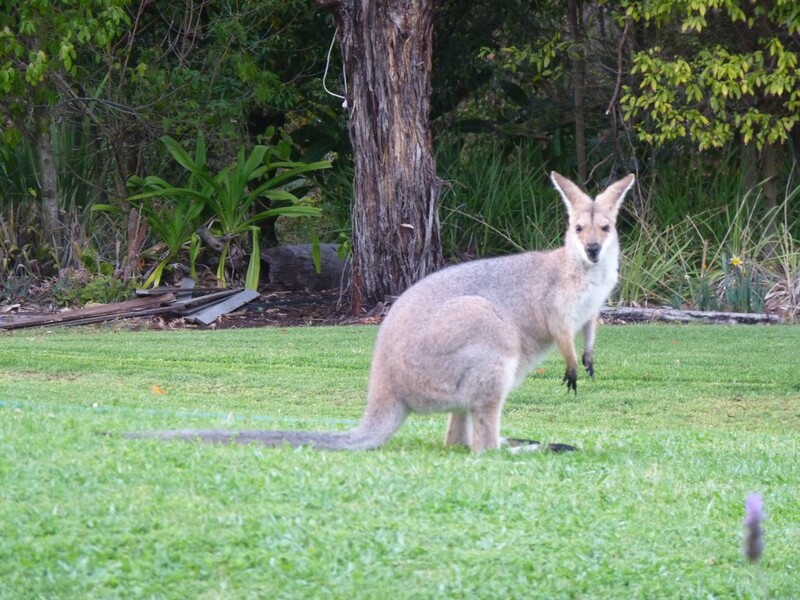 Noticed our little wallaby has a baby in her pouch, as she likes to graze on our front lawn. 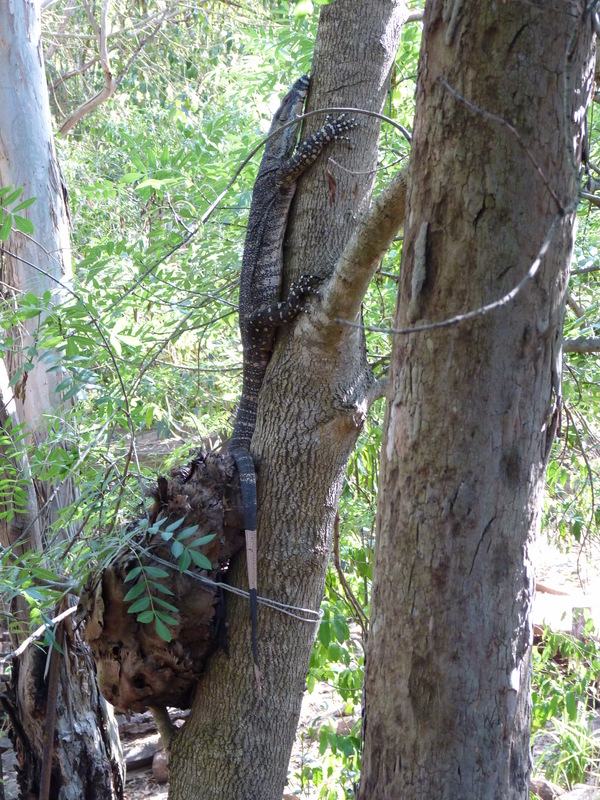 We also had a visit from a large goanna which our cat Romulus chased up a tree, hilarious as it was twice his size. 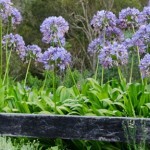 The Toowomba Carnival of Flowers is coming soon. Our B&B is available for this week in September so if you need accommodation in the Toowoomba area give us a call! 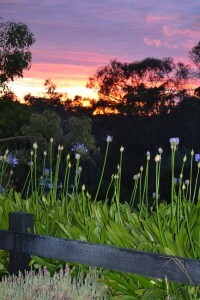 One of our guest got up early one morning and captured this beautiful sunrise from their front door. Magic! What a great way to start the year! The air is fresh, the sun is shining, the grass is green and the birds are singing. 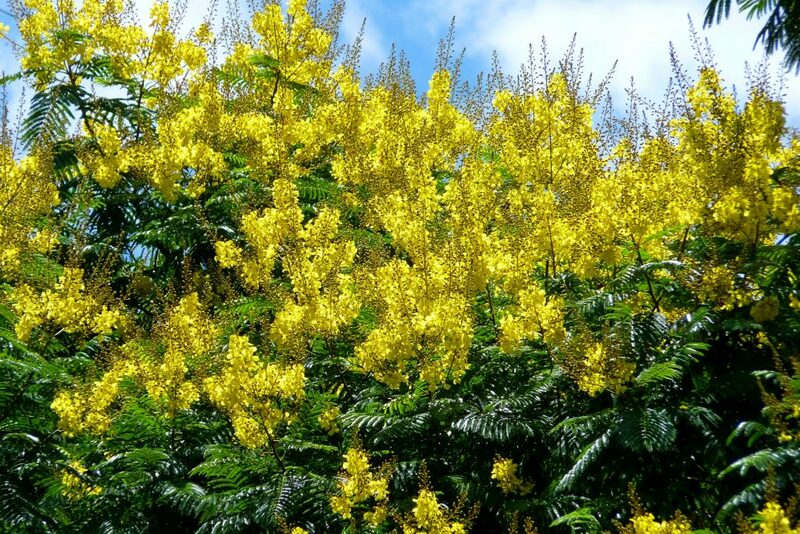 Everything at Mirambeena Retreat is in full bloom. The B&B is becoming very popular and for good reasons. Its a great location for the bride to get ready or for the parents to stay from out of town. If your looking for somewhere to stay in the future give us a call or make a booking online. 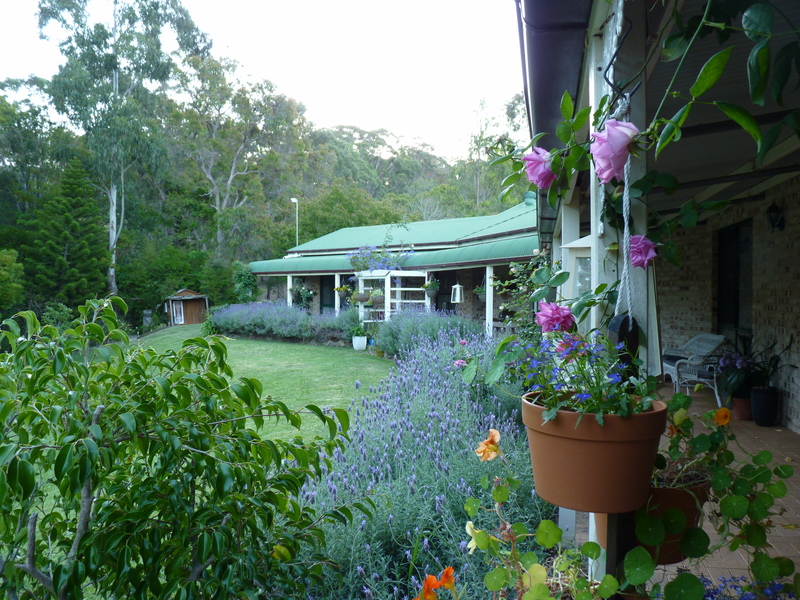 Escape to the beautiful retreat known as Mirambeena, our B&B is situated approx 90 minutes west of Brisbane and on the outskirts of Toowoomba. 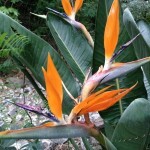 It is a getaway location which offers a country experience that is relaxed and tranquil. 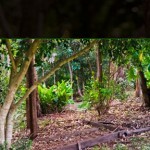 Mirambeena retreat is nestled in the valley of top camp, overlooking its own private rainforest. 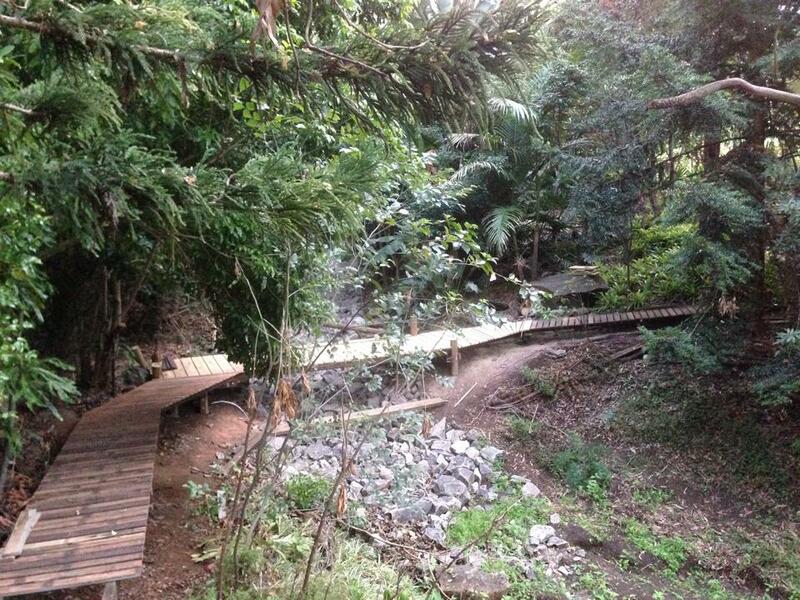 The accommodation is available for overnight or weekly stays. This B&B starts from $109 per night (based on a eight night stay). Being only a few minutes from Gabbinbar Homestead, Preston Chapel and Preston Manor it is the perfect place for the bride to get ready for her wedding and maybe stay for the night. Members of Toowoomba Golden West & South Burnett Tourism.